Proudly serving customers in over 100 countries...and counting! 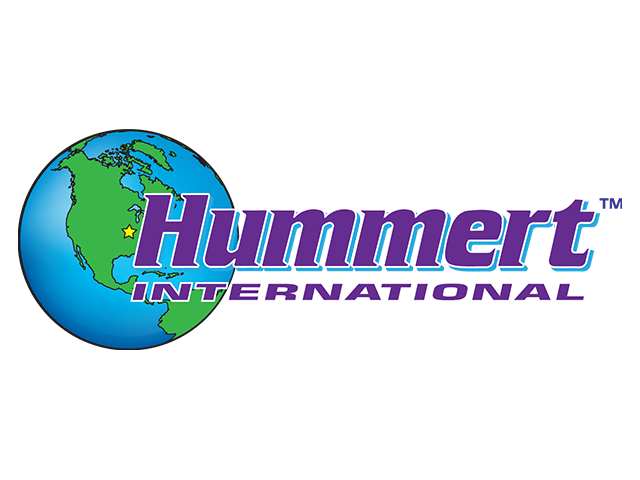 Hummert International is one of the largest distributors of greenhouses and horticultural supplies to the global market, serving over 1,000 cities in 100 foreign countries throughout the world. We work with Universities and Research Centers all over the world to ensure they have the resources needed to learn, teach and develop knowledge in the horticultural industry. Shipments outside the continental United States have special terms, conditions & pricing schedules. Our International Department will generate a pro-forma invoice to serve your shipping and banking requirements. If you are interested in obtaining a quotation on horticultural or agricultural products, please contact Hummert International at export@hummert.com or simply fill out the form below. We welcome the opportunity to submit a quotation for your international needs. 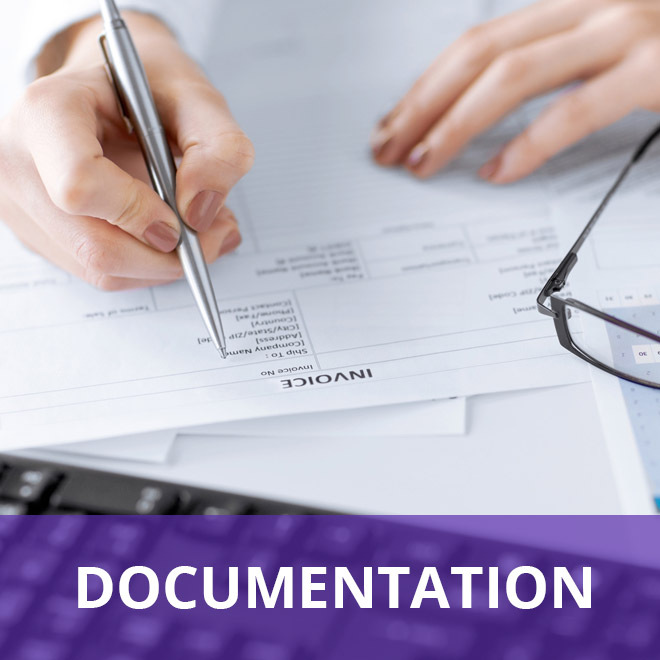 Documentation such as commercial invoices, packing lists, certificates of origin, air or ocean bills of lading and legalization of documents at consulates, when needed, will be sent both directly to you at time of shipment and to your freight forwarder, or broker. 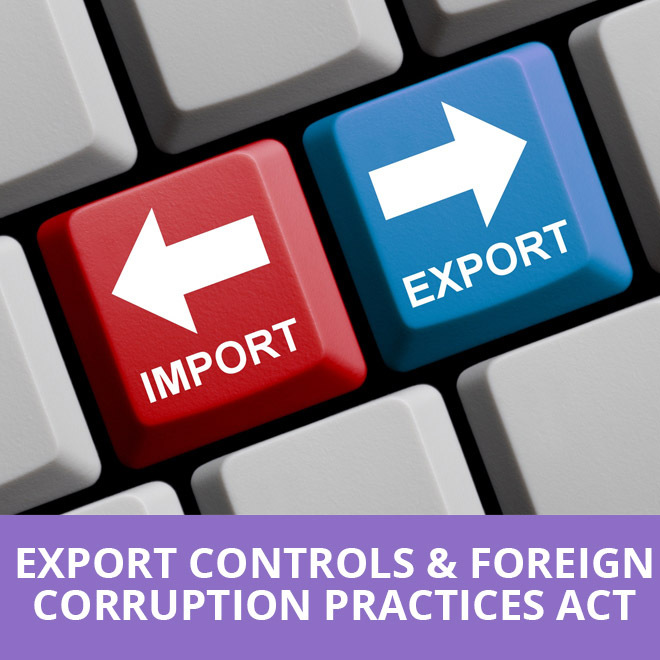 An extra fee will be added to your pro-forma in cases where documentation must be legalized by a consulate. Payment in advance is required for all International orders in form of wire transfer to Hummert’s U.S. Bank. 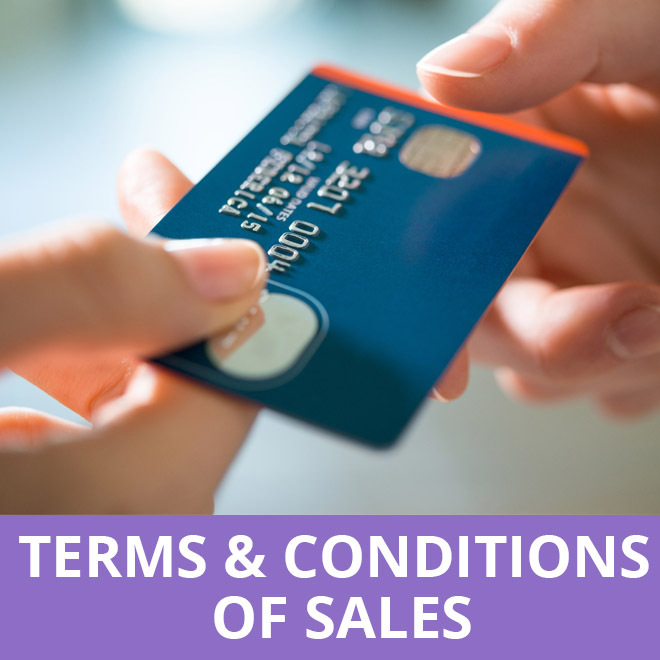 Credit cards are accepted only upon approval of Hummert’s credit department. Hummert International is an approved supplier to the United Nations Development Agency, USAID, and World Bank Projects. All items will be packed for export according to sound shipping practices. Crating, palletizing and special markings will be charged an additional export packaging charge based upon the commodity shipped, ISPM15 fumigated or heat treated pallets, or if shipped on pressed wood or plastic pallets. Hummert International complies with IATA & IMDG, for all shipping regulations regarding Hazardous Materials. 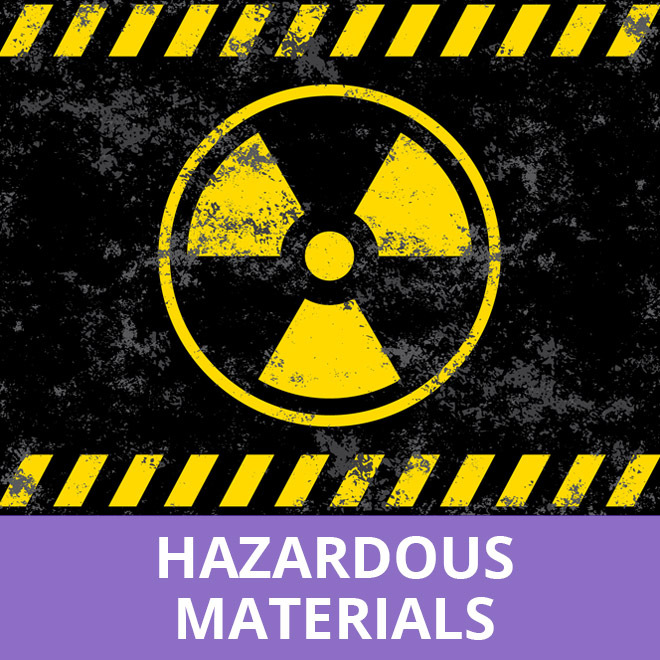 Hazardous products can be shipped via ocean freight with proper crating, however due to the hazardous nature of some products they cannot be shipped via air. 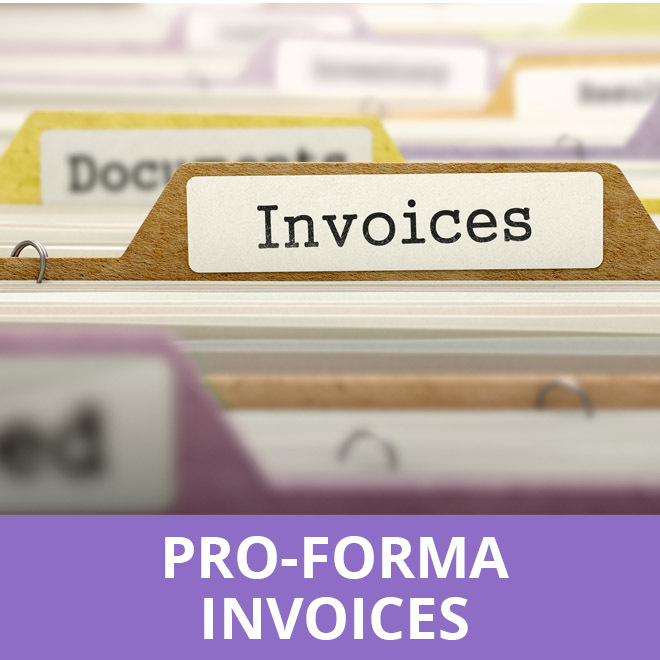 Each Pro-forma Invoice is quoted per your request: Ex Works, F.O.B, any U.S. Port of Exit, C & F or C.I.F., either by air, ocean or both if requested. 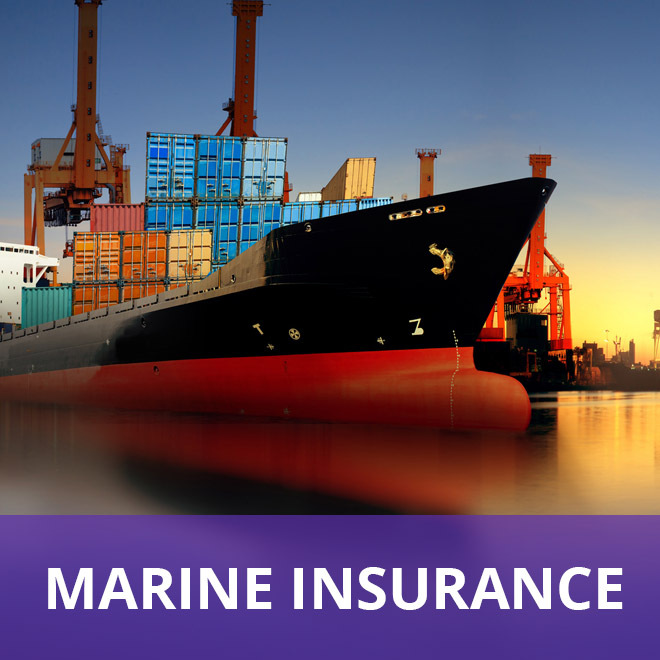 Hummert International maintains a marine insurance policy for all shipments made by air or ocean outside the continental United States: we will be glad to insure your shipment for 110 % of the commercial Invoice value. Buyer shall not sell, re-sell, export, re-export, re-transfer or engage in or facilitate other transactions contrary to US law, including without limitation, the US Export Administration Regulations, the US International Traffic in Arms Regulations, US Economic Sanctions regulations administered by the Us Treasury Department, and the US Foreign Corrupt Practices Act.